Throughout 2012, EDF’s Energy Innovation Series will highlight more than 20 innovations across a broad range of energy categories, including smart grid and renewable energy technologies, energy efficiency financing, and progressive utilities, to name a few. This series will demonstrate that cost-effective, clean energy solutions are available now and imperative to lowering our dependence on fossil fuels. 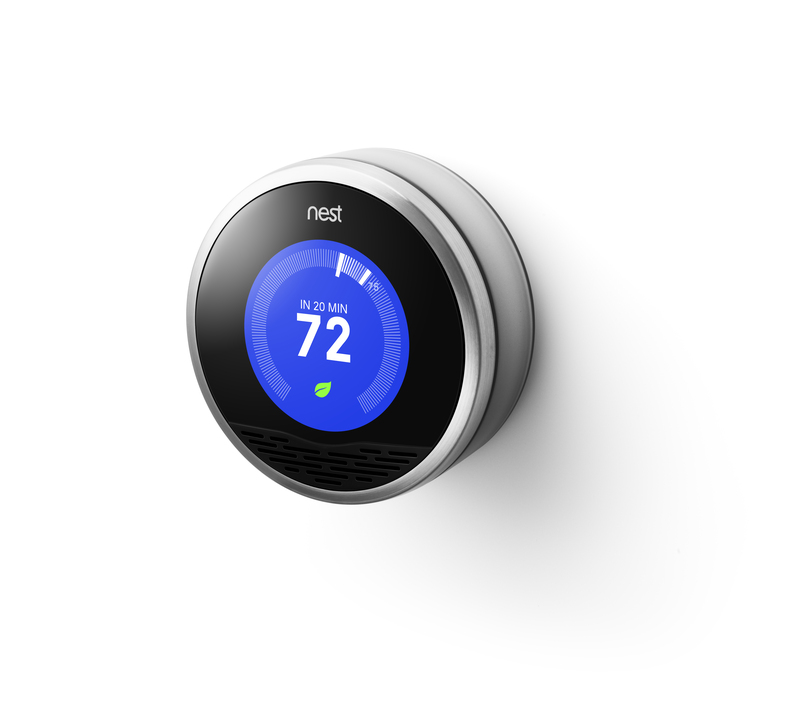 For more information on this featured innovation, please view this video on Nest’s Learning Thermostat. Imagine you were the leader of the team that developed the first 18 iPod models and the first three iPhone models, and you’ve decided to move on to the next big thing. What will you invent next? Tony Fadell was the leader of those teams, and when he left Apple he set his sights on reinventing the home thermostat. That’s right, the home thermostat. And his company – Nest Labs Inc. (Nest) – has become one of the hottest startups in Silicon Valley. Thermostats have evolved over the years, and many companies now make programmable models that can adjust temperature settings throughout the day. That’s good news: residential and commercial heating and cooling accounts for nearly 40% of all U.S. carbon emissions. So improving the efficiency of heating and cooling is a critical piece of the climate puzzle and helps to lower electricity bills. But even today’s “modern” thermostats seem to miss the mark. The Nest Learning Thermostat looks like an old-fashioned circular thermostat that got a 21st century facelift. You can certainly see the design approach that produced the iPod and iPhone. But what’s inside the Nest is more interesting: proximity sensors that know when you’re home, software that learns your heating and cooling preferences and wireless technology that allows you to monitor and adjust it from a website or a smartphone. Nest says that few people use whatever programmable features their thermostats might have, and energy-conscious owners that adjust their thermostats manually (when they leave or arrive) make up to 1,500 adjustments a year. Nest’s Learning Thermostat automates those adjustments and makes them a lot easier. Nest estimates that 90% of us don’t want to fiddle with the programming features of thermostats. So its device “learns” its owners preferences based on how the temperature is adjusted over a week or so, and then sets a schedule based on those preferences. Its proximity sensor can detect when the home is empty and when people arrive and build those patterns into its schedule. For users that DO want a firmly set schedule, the “learning” features can be turned off. And for the growing number of smartphone owners, the device can be securely monitored and adjusted from anywhere. Brinks says that 99% of installed Nest thermostats are running an energy-saving schedule. 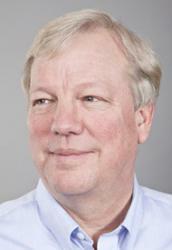 The smart grid, the Internet and wireless technology are creating a convergence of consumer electronics and energy. More and more of our daily activity involves devices and systems that can now be connected. Making that potential relevant, easy and even enjoyable for people will determine whether these products go mainstream and make a real impact on our overall energy use. Nest says its Learning Thermostat is installed in every state in the US, has recently expanded into Canada and is now available at Lowe’s, on Apple’s online store and Amazon.com. As you’d expect from a Silicon Valley tech start-up, Nest is mum on its plans for future products. “We’re 100% focused on making the simplest, most user-oriented thermostat,” said Brinks. But it’s hard to imagine that the company doesn’t have plans to reinvent a few other home-based products. This entry was posted in Energy Efficiency, Energy Innovation. Bookmark the permalink. Both comments and trackbacks are currently closed.